Here is another fun USB gadget, this one would be ideal for Easter, the USB Tumbler Egg Speaker. 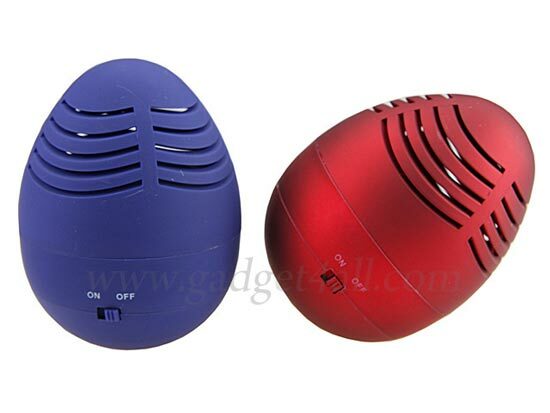 This fun egg shaped speaker is the ideal accessory for your iPhone or iPod, it has a built in rechargeable battery, and measures 80 x 54 x 54mm. 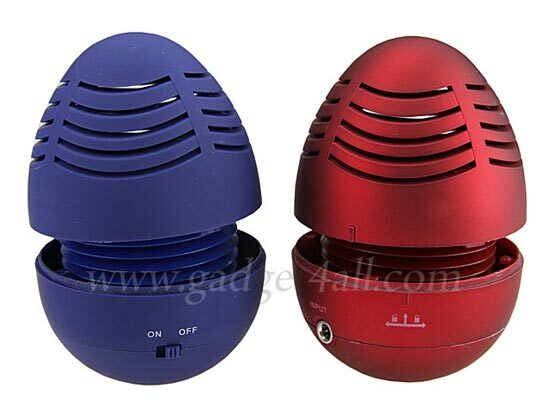 This fun USB speaker comes in a choice of either red or blue and is available for $15 from Gadget4all.